Singleton is located approximately 200 kilometres north-west of Sydney on the New England Highway. It is surrounded by a number of wineries, being close to the Pokolbin wine region. 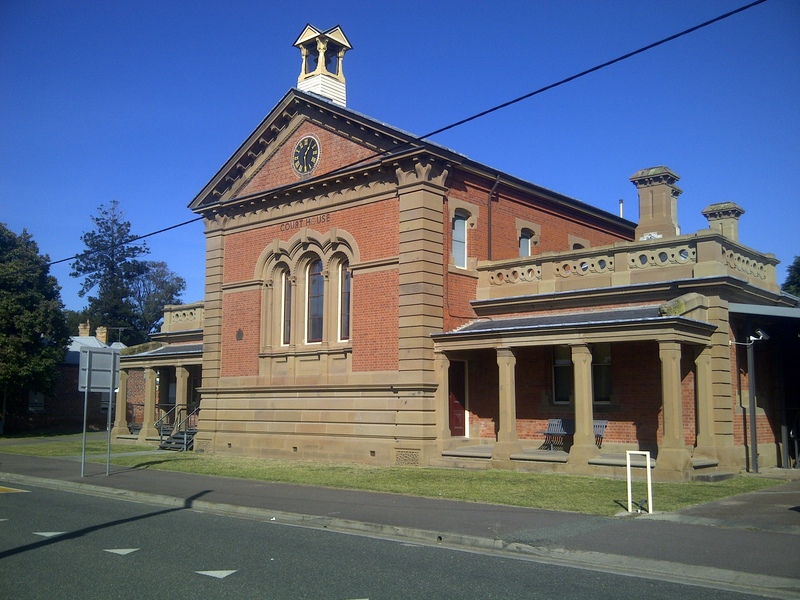 The town has many historical buildings, including Singleton court house which was built in 1841 and is still in operation today. It is located on Elizabeth Street. Singleton railway station is on the NSW TrainLink Northern Tablelands and Hunter Valley Line, which runs services 3-5 times per day.  Visit Sydney Criminal Lawyers® for Criminal & Traffic Lawyers for Singleton Local Court.